Nokia 8.1 will be a rebranded X7 model that premiered in China in October . The HMD Global will take place in two days . This seems to be confirmed by the teaser. On November 28, the device should be officially announced. Nokia 8.1 will probably be available in a red colored case, which seems to be suggested by the teaser below. It is possible, however, that HMD Global also provides us with the HDR technology. As we know, the X7 model from China supports this solution. Everything should be cleared on Wednesday. 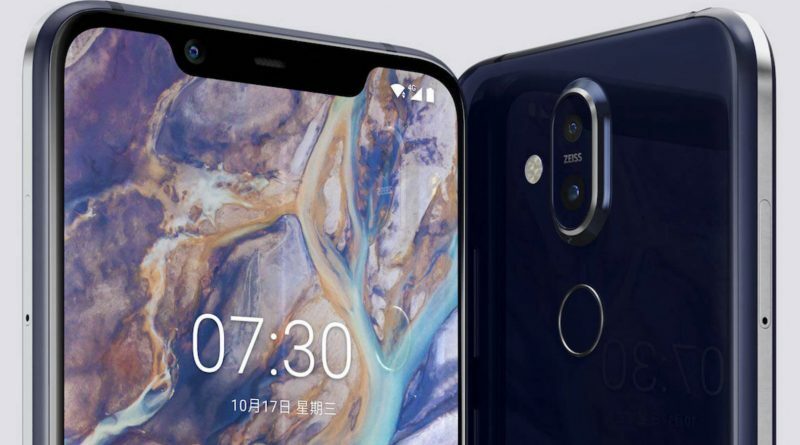 The technical specification of the Nokia 8.1 smartphone is already known for it. It is not available. This will clear up on days. Known technical data of the Nokia 8.1 model can be found below. Previous post Vivo Nex 2 leaks in the pictures. When the premiere?